Orienteering is a competitive sport in which runners have to find their way across rough country with the aid of a map and compass. 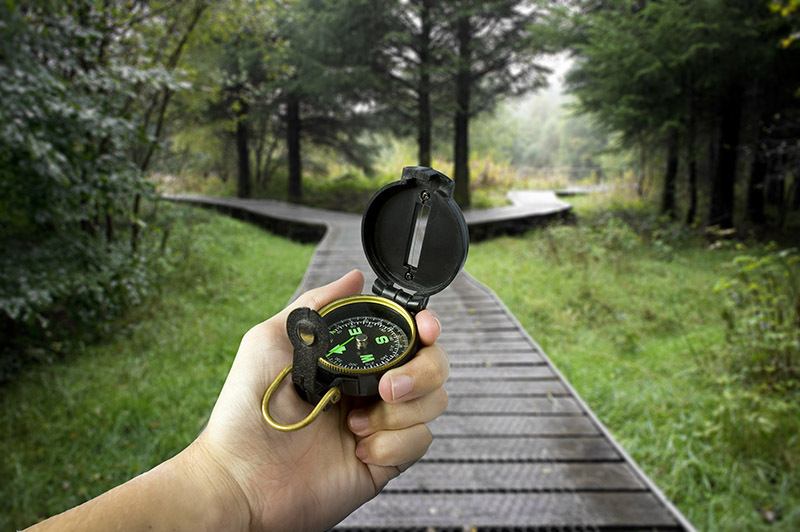 Orienteering is a fun way to exercise and get outdoors. There are numerous opportunities for competitive and social orienteering throughout the year; there will be about 35 events throughout the year.